If you’re struggling with your workouts, it could be time to invest in a little equipment. Now, before you start panicking and hiding your credit card, just hear me out. A few years ago (when I first got into outdoor personal training) I purchased a 10kg set of Celsius hand weights. The pack contains two 2.5kg, two 1.5kg and two 1kg dumbbells, and over the years they’ve served me well – both from a personal and professional perspective. And how much did it set me back, I hear you ask? A mere $49.95 my friends! Today I thought I’d put together a workout using only these handweights and bodyweight exercises, to show you just what you can do for a $49.95 investment (I’ve checked, the pack is the same price now as it was back then)! This particular set of dumbbells is great for beginners, and as you progress you can add to your collection! My own training style is all about free weights and bodyweight exercises, so you can trust me when I say that having a set like this at home really can add another dimension to your workout routine. 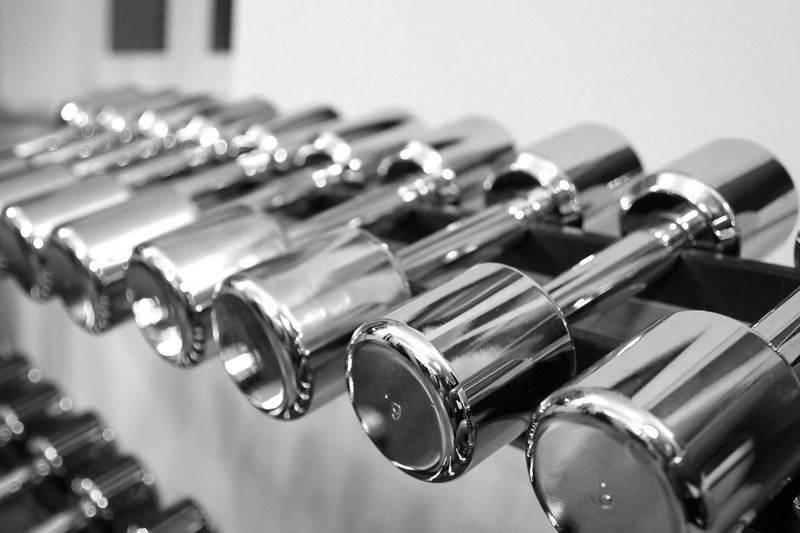 Stay tuned for more workouts featuring these dumbbells over the coming months and have a fabulous week!